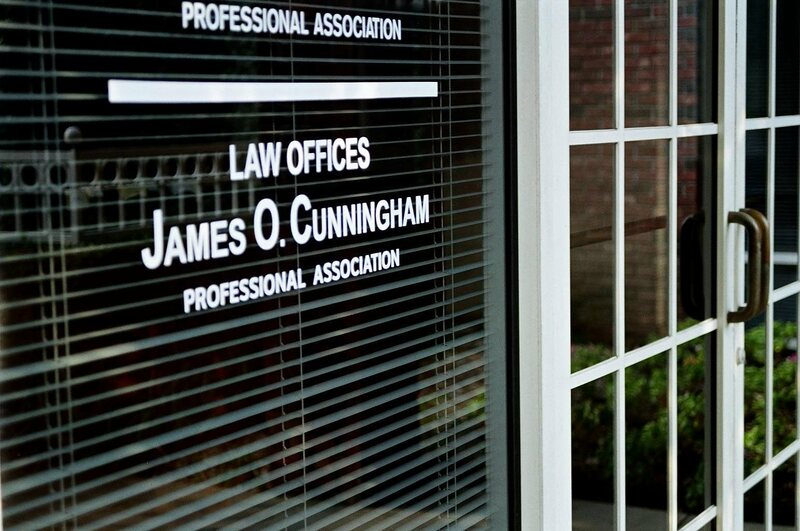 If you suffered a nerve injury in the Central Florida region, the Law Offices of James O. Cunningham, P.A. 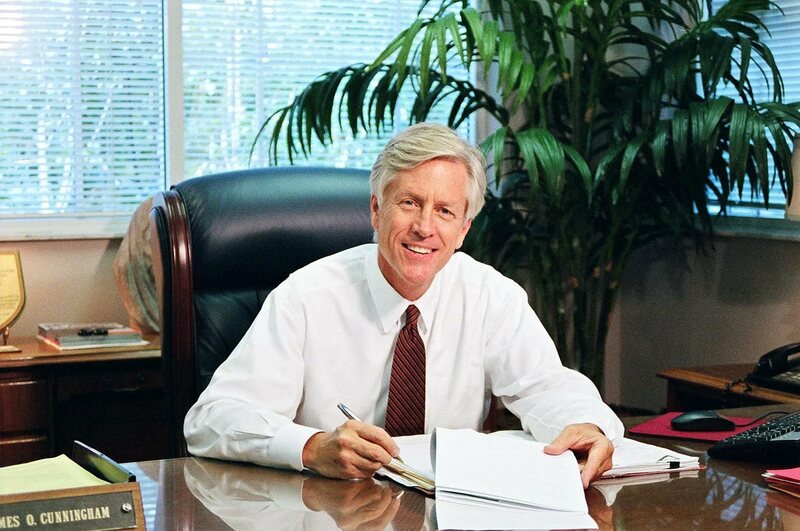 may be able to help you recover monetary damages to cover the cost of treatments and the ongoing support you require. Your body has three types of nerves: autonomic, sensory and motor. They are all susceptible to damage. Various causes such as trauma or compression, exposure to toxins, diseases like diabetes and Lyme’s disease and nutritional problems can all lead to nerve injury. Autonomic nerves control basic body functions like your heartbeat and breathing rate. These nerves connect your essential organs to the spinal cord, which relays important information to and from your brain. Damage to these types of nerves can have severe consequences such as an inability to sense the pain from a heart attack. Head trauma and exposure to toxins can cause dysfunction of these nerves. Sensory nerves send signals about your environment from your muscles to your spinal cord. Sensory nerve injury can cause pain, tingling, numbness and hypersensitivity to stimuli. The effects can be temporary or permanent. Motor nerves control all the voluntary movements you make. Damage to motor nerves generally causes pain and weakness and makes controlling muscles difficult, sometimes impossible. Two common types of motor nerve damage are carpal tunnel syndrome and ulnar nerve entrapment. Carpal tunnel syndrome refers to the pain, tingling and loss of sensation in the hand in addition to a weakened grip caused by pressure on the median nerve, a major motor nerve. Traumatically induced carpal tunnel syndrome can happen when the forearm is injured in an accident, attack or any incident that compresses the median nerve. The ulnar nerve travels from your shoulder to the edge of your palm and along your pinky finger. Most people call it the funny bone, even though it is a nerve. It is a motor nerve that controls the ring finger and pinky, parts of the arm and fine motor coordination in other parts of the hand. 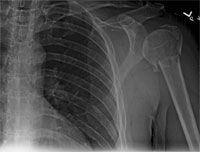 An entrapment occurs when it is compressed and irritated near either the collarbone or lower, near the elbow. An ulnar nerve entrapment has similar symptoms to carpal tunnel syndrome, but in different fingers. Permanent nerve damage is a serious condition. If you have suffered nerve injury because of another person’s actions or negligence, you may be eligible to collect monetary damages. You need legal representation with extensive personal injury experience to determine whether you have a valid claim. 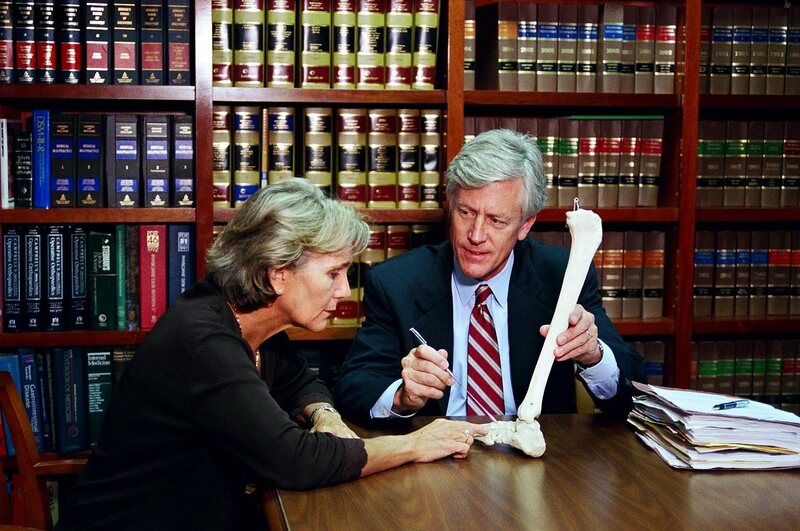 Our firm offers free and confidential consultations to nerve damage victims. 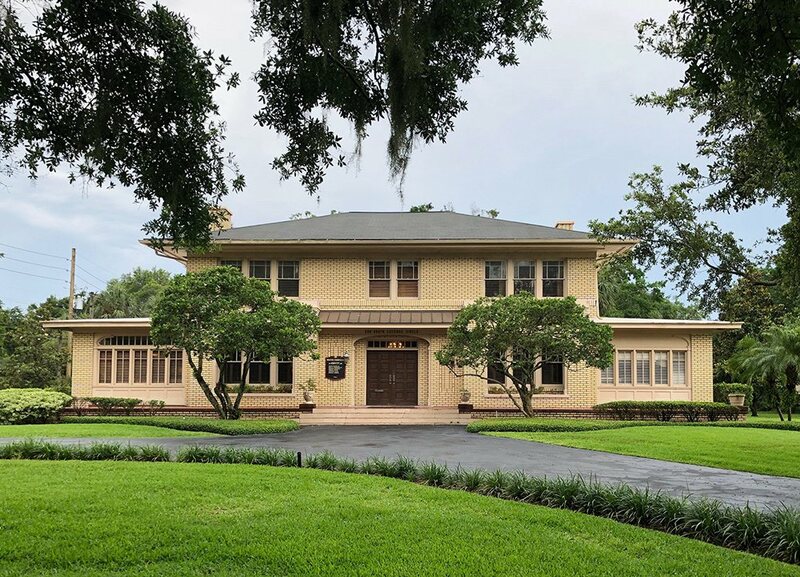 Call 407-425-2000 or toll-free 877-FL-INJURY today.